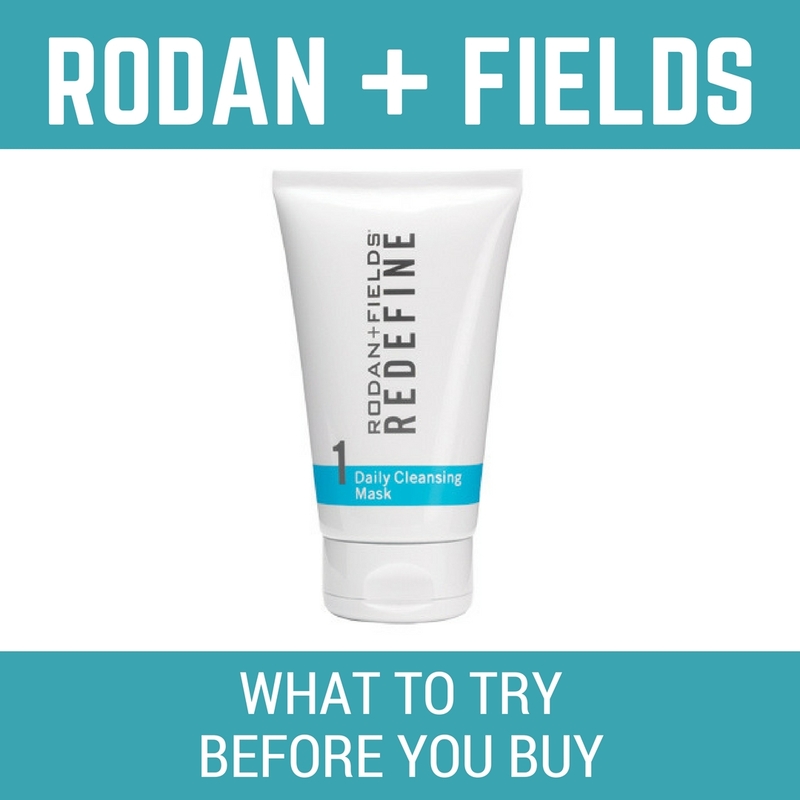 Founded by world-renowned dermatologists and creators of Proactiv, Rodan + Fields is a premium brand comprised of innovative dermatology-based skincare products backed by clinical results. To learn more about some of the products you can try, then read this article. Deborah Rappoport sent these products to the author of LeeNG Beauty for free for testing purposes. All opinions are the author’s own. Deborah Rappoport is an independent contractor and therefore cannot speak on the behalf of Rodan + Fields. 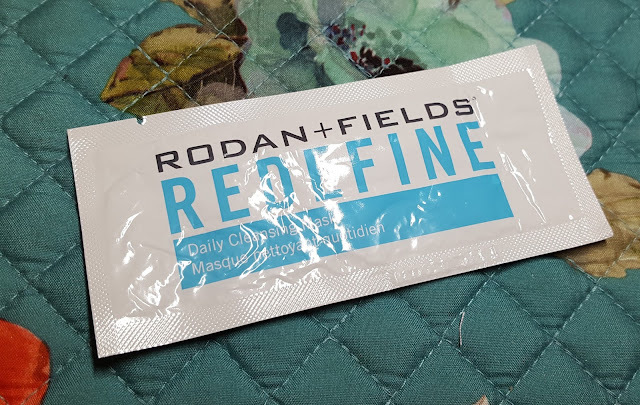 Founded by world-renowned dermatologists and creators of Proactiv, Rodan + Fields was a department store brand before moving into the direct sales market. Backed by clinical results, Rodan + Fields is a premium brand comprised of innovative dermatology-based skincare products. As part of a collaboration with Rodan + Fields consultant, Deborah Rappoport, I’ll be talking about some of their products that can be sampled. They do have a sixty-day money back guarantee, but their products are more costly so it would be understandable that many would want to at least try it to see if they like it before spending that kind of money. They also offer a Preferred Customer program that if you sign up, you will receive ten-percent off retail pricing, plus free shipping. 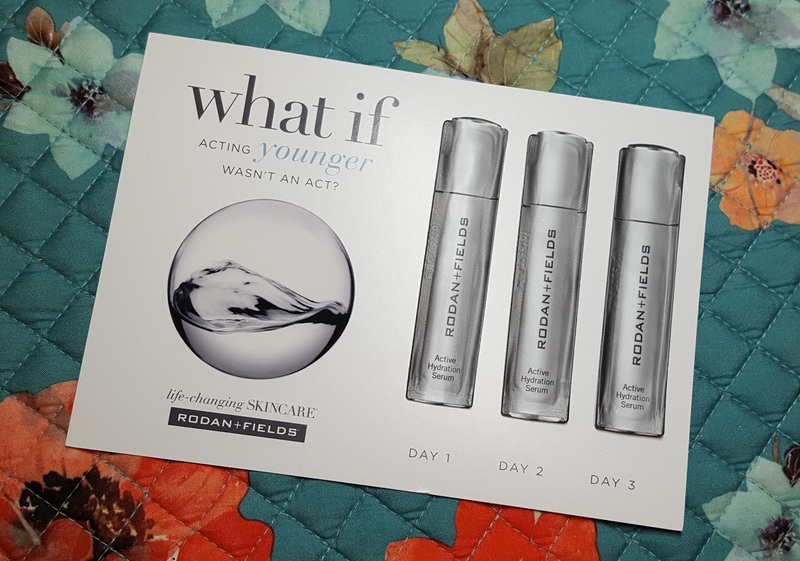 The first item is the Active Hydrating Serum that boosts performance when used in conjunction with any Rodan + Fields Regimen line of products. It increases skin hydration by up to two-hundred percent for younger-looking skin. Rodan + Fields Active Hydrating Serum is formulated with a 3D3P Molecular Matrix that captures moisture from the air and locks it in for continuous hydration. Each sample comes with three days-worth, which may not seem like enough to discern its benefit. It's very sticky at first (probably the stickiest serum I've ever used), but once it's absorbed, your skin will feel more hydrated and supple after the first use. 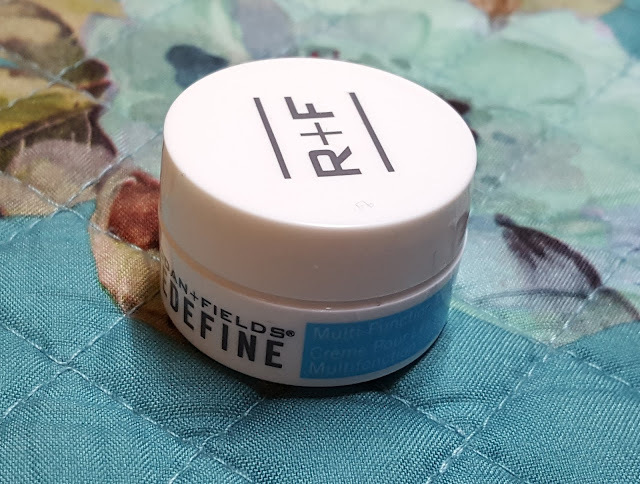 The next item is the REDEFINE Multi-Function Eye Cream. It's formulated with peptides and special optical diffusers to lessen the appearance of crow’s feet, puffiness, and dark circles, while also brightening the undereye area. I wouldn't really consider these to be skin concerns of mine, so I didn't notice anything when I started using it. 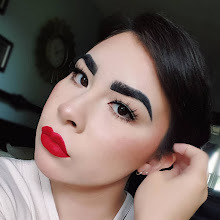 It was after using it for a duration, then forgetting it one day was when I could see the difference the cream made in minimizing my puffy eyes. How you would use it is by applying it to the undereye region in the morning and at night. Each sample comes in a small .10 fluid ounce tub, but the cream lasts a lot longer than you would expect as you need very little product - just lightly dab your finger in and that's all you need. The third item is the REDEFINE Daily Cleansing Mask, a white kaolin clay-based mask. Each sample comes in a packet in a fold-up with the REDEFINE Night Renewing Serum and Lip Renewing Serum. This creamy, clay mask draws impurities out without drying out the skin. It’s also a gentle exfoliant that smooths and releases a skin conditioner for young-looking skin. You would use it is by massaging a quarter-size amount of product onto clean, dry skin with wet fingertips, allowing the product to dry before rinsing off with water. After one use, I could see and feel an immediate difference in my skin as it felt smoother, cleaner, and my pores were less visible. Definitely my favorite product of the bunch. The next item is the REDEFINE Night Renewing Serum that comes in a blue capsule form. Each sample comes in a packet containing one capsule in a fold-up with the REDEFINE Cleansing Mask and Lip Renewing Serum. It reduces the appearance of wrinkles and pores for firm, younger-looking skin. How you would use it is after cleansing and toning, you twist open the capsule then apply to the entire face (avoiding the eye area). Compared to other serums, it has a very unusual texture. I don't dislike it - I actually really like it because it's not sticky like most serums are. It’s also not runny but has the feel and consistency of a silicone-based face primer, which makes sense given its pore-reducing properties. 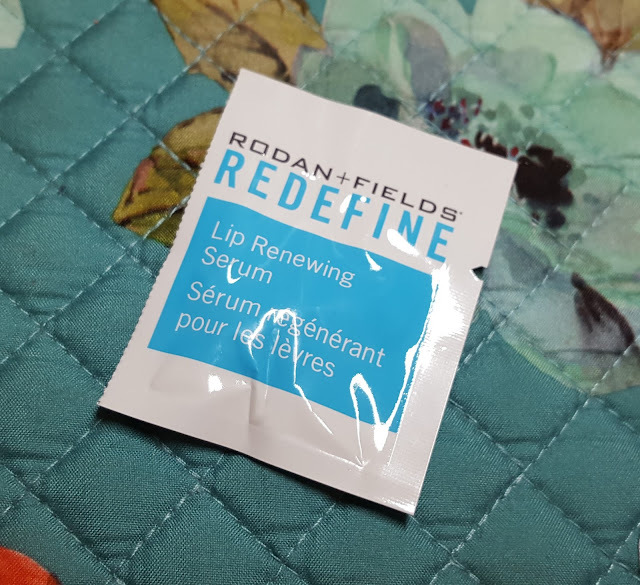 The fifth item is the REDEFINE Lip Renewing Serum that comes in a silver capsule form - the actual serum having the consistency of a non-sticky lip gloss. It's formulated to smooth lip texture and diminish wrinkles, but I also found it does a good job of providing hydration. You would use it by twisting open the capsule, then applying it to the lips. 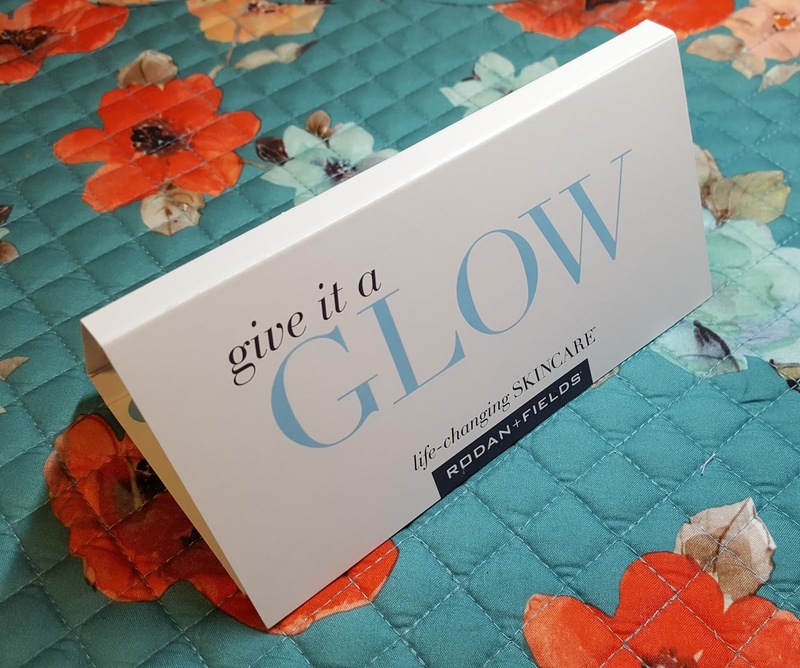 Each sample comes in a packet containing one capsule in a fold-up with the REDEFINE Daily Cleansing Mask and Night Renewing Serum. It's a one-time use capsule, but you could probably get more than one use out of it by emptying the capsule into a small tub before application. 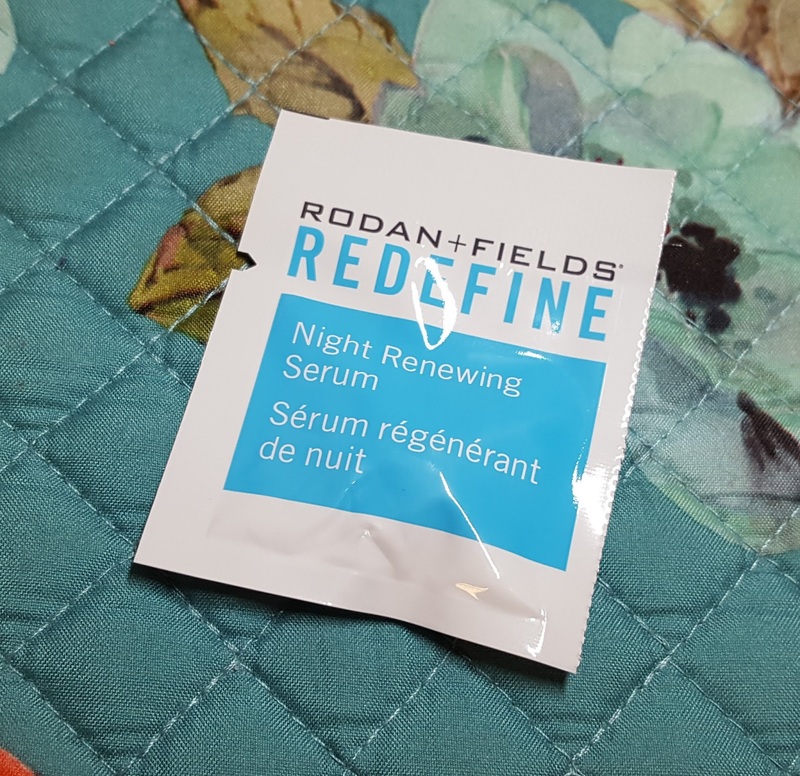 The capsule is smaller than the Night Renewing Serum but contains a lot of product for its size. And the last item is the ENHANCEMENTS Micro-Dermabrasion Paste, a sugar and salt scrub formulated with vitamin C and E. Each sample is a packet that contains enough product for one application. It exfoliates the skin for a brighter, refined skin complexion. You would use this in place of a cleanser one to three times per week by massaging the entire contents of the packet on DRY skin for thirty to sixty seconds. If it’s a little too harsh, which is likely to be the case for a lot of people, you can use the paste on damp skin then gradually add water to decrease intensity for a gentler exfoliation. 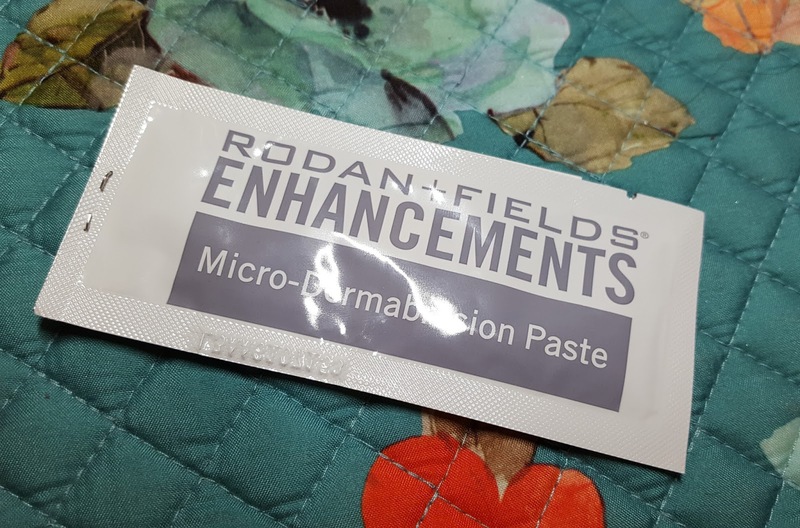 However, the Micro-Dermabrasion Paste is not recommended for those with sensitive skin as I've found that it can be a harsh exfoliating agent. On more finicky skin, it’ll likely cause irritation. If you’re interested in purchasing or trying any products from Rodan + Fields, you can click over to Deborah’s website or email her at rapposfamily@gmail.com.